Nano Ontario is a not-for-profit organization that represents the interests of academic, government, industrial, and finance community members in the development of nanotechnologies in Ontario. 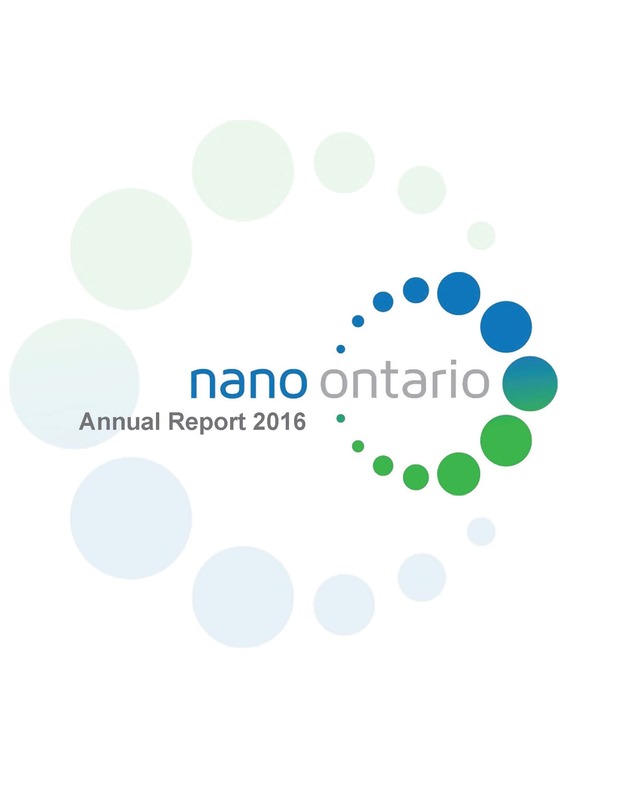 Nano Ontario's members work together to raise the profile, increase the research, build the investment and drive economic returns from nanotechnology in the province and across Canada. - Nano Ontario is a trusted source of information for all nanoscience and nanotechnology activity in Ontario. - Nano Ontario can advise government organizations on economic opportunity, policy, standards & regulations that nanotechnology can offer, to enable Ontario to benefit and capitalize from its nano research, development, and commercial capacity. - Maps Ontario’s capacity in nanotechnology research, development, and commercialization. - Serve as the main point of contact for Ontario’s community of practice in nanoscience & nanotechnology. - Builds and facilitates new connections between nanotechnology groups in universities, government organizations and industries within Ontario, across Canada, and internationally. - Coordinates public outreach activities to advocate the societal benefits enabled by nanoscience and nanotechnology. Babak Shokouhi – Nanodevice Solutions. Robert Crawhall – Innoxec Consulting Inc.
Hamdy Khalil – Woodbridge Foam Corp.
Chester Burt – Graphoid Inc.